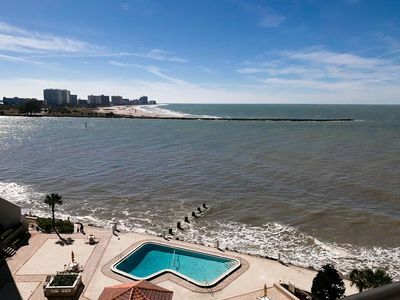 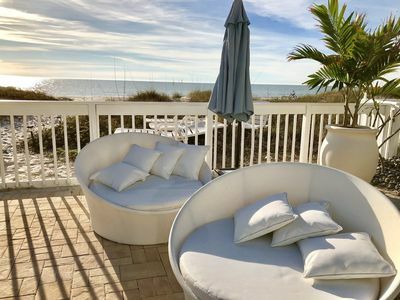 Be welcomed by this spacious waterfront 2 bedroom, 2 bathroom unit located on the 6th floor of the 440 West building, with a sparkling view of the Gulf of Mexico. 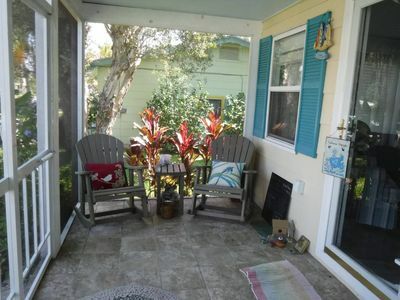 This unit accommodates up to 6 guests. 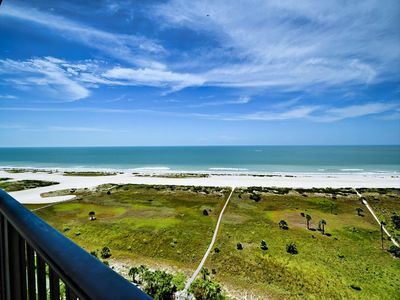 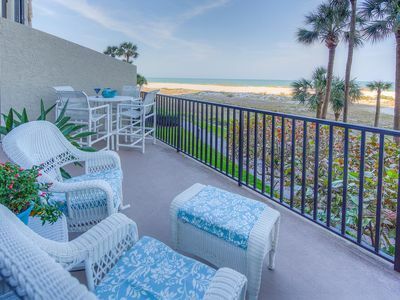 The view from the balcony is a great place to watch for dolphins, manatees and boats move about on the water. 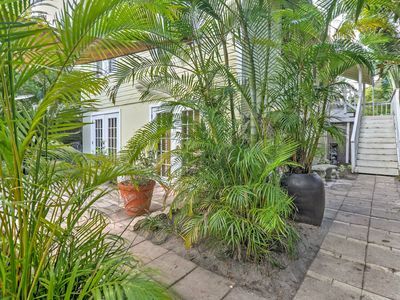 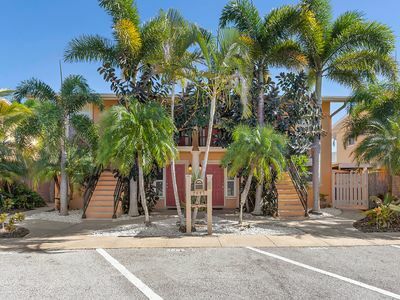 Outside you will find the amazingly expansive pool deck with deck chairs, shuffle board, and a seasonally heated swimming pool, all on the waterfront. 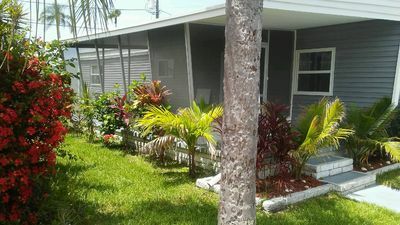 This property is a Whole monthly rental. 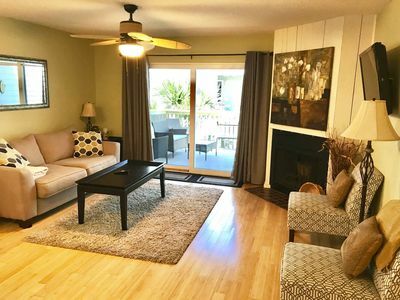 You must be 25 years of age to book any of our homes. 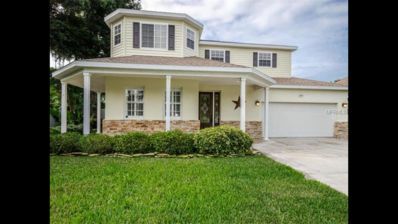 The person booking the home must be one of the occupants. 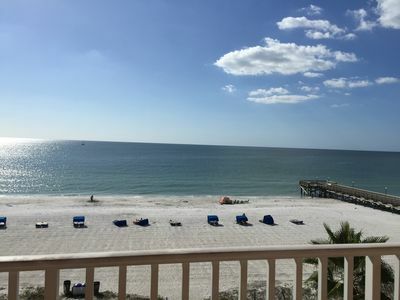 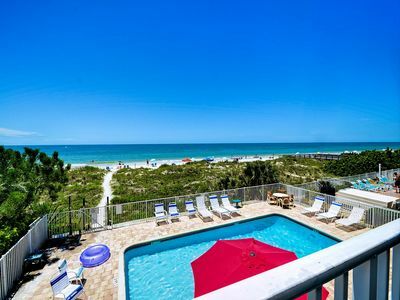 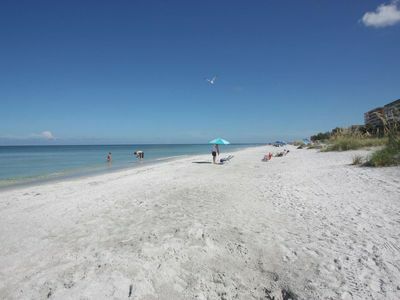 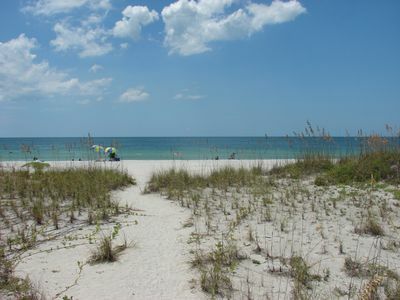 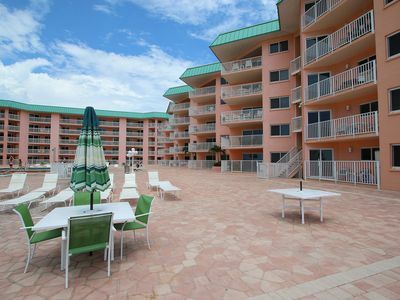 Beautiful Beachfront 2 BR Suite - Directly on Beach! 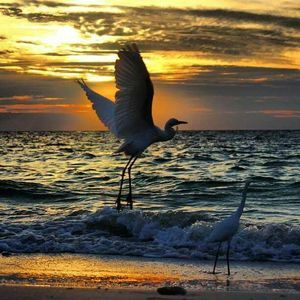 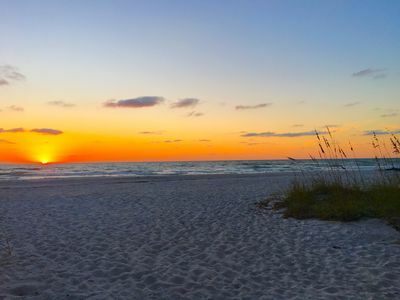 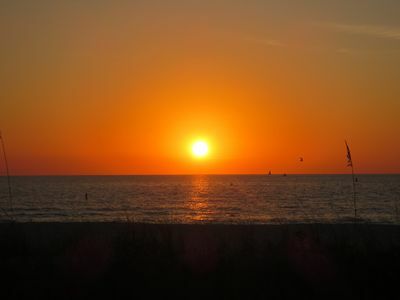 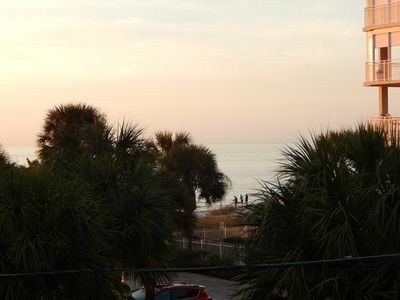 Catch the Great Breeze and Awesome Gulf Sunsets at Coconut Villas of Dunedin! 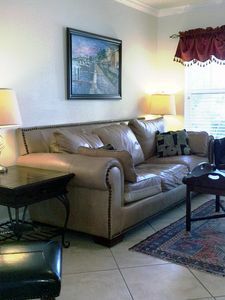 Captain's Quarters - Capt. 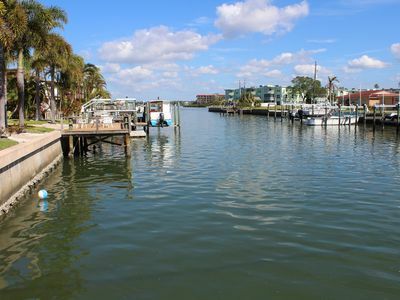 Kirk Unit - FREE BOAT with Rental!